Do you know what you're looking for? Use our projector search utility to locate your selection by model number or desired features and functionality. Conduct your search, then compare up to 4 units side by side. Visit our manufacturer section to see the projector line-up of your favorite brand. Want to get the biggest image size for your new home theater or conference room? Locate a projector by desired image size. Wondering what DLP stands for? Find definitions for common projector industry terms. Want to hear what the experts have to say about a particular model? 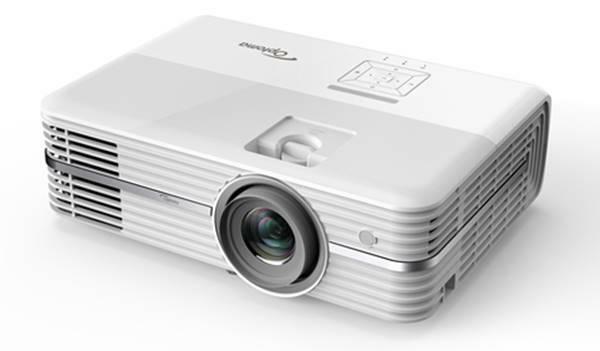 Visit our projector reviews section to see if we've reported on the unit you're interested in. Ready to buy or checking out prices? Our Current Prices section let's you view dealer-posted street prices for most models. Use our E-Z Quote service to receive competitive bids from multiple dealers.